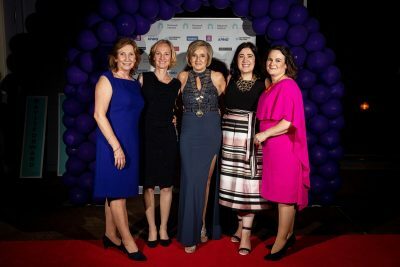 Established in 1983, Network Ireland is the country’s longest established nationwide organisation for the professional and personal development of women in business. It is a non-profit, voluntary organisation with approximately 1,200 members in 15 dynamic branches all over Ireland. The Galway branch of Network Ireland, with 110 members, consists of a mix of budding entrepreneurs, SME owners, professionals, and leaders in indigenous and multinational organisations, non-profits, charities, the arts and the public sector. It is a place for women who are dynamic, ambitious, open, forward-thinking, and believe in supporting each other to succeed. It is for women who are serious about business, but also like to enjoy themselves. 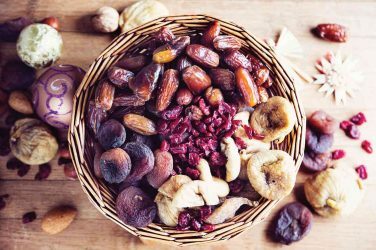 Network Galway hold monthly meetings on the first Wednesday of every month. Members are given the opportunity to network as well as hear from guest speakers, expert panels and fellow members. Access to monthly meetings covering topics of interest that are relevant to today’s women in business, free of charge. Access to monthly meetings in any Network Ireland branch, free of charge. Participation in Network Ireland’s Mentorship Programme, free of charge. The opportunity to enter The Business Woman of the Year Awards. Opportunities to make business contacts and learn the technique of networking. Numerous ways to promote your business/service within the network at our monthly events, through our weekly member newsletter, on all our social media channels, and through Network Ireland’s website directory. Lunches and breakfasts are organised throughout the year at special rates for members. Network Galway also host several social events throughout the year. Each year, they organise an exclusive event to raise funds for their chosen charity. In 2018, they hosted a bubbly movie premiere of Mamma Mia at the g Hotel and Eye Cinema with all proceeds going to Jigsaw Galway. 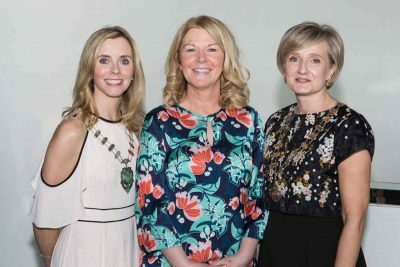 “We had a fantastic response and brilliant numbers at all of our events in 2018,” said Maura Glynn, incoming President for 2019 and CEO of www.cottonon.ie. 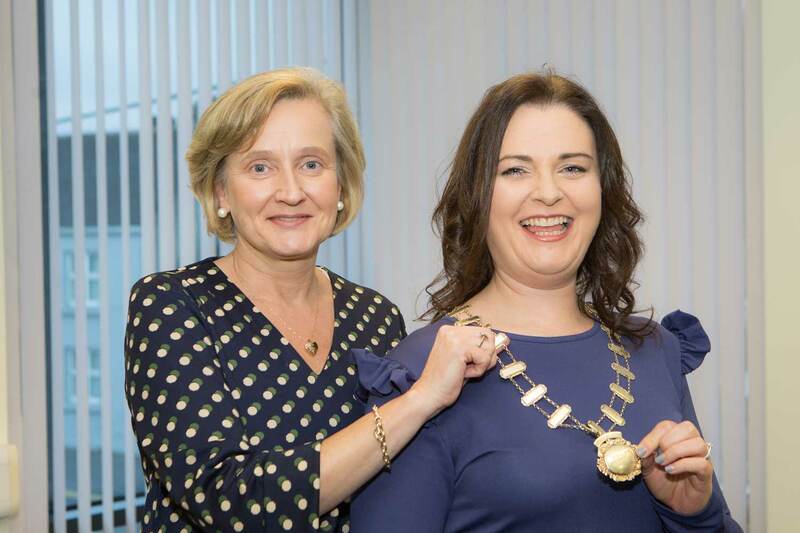 Married to PJ, and mum to Emma, Maura has learned a great deal over the last 12 months as Vice President of Network Galway and is looking forward to the opportunity ahead. “I want to continue the great work that has been achieved by my predecessors and to further develop the profile of Network Galway. I want to help as many members as possible benefit from their annual membership and I also hope to continue to increase membership numbers. I plan to organise more panel discussions, on topics that are of interest to members, which have been highlighted through our online survey. I am also looking forward to promoting our members more by showcasing their products and services at events throughout the year. Maura is also honoured to be working with Rosabel’s Rooms, Network Galway’s chosen charity for 2019. Supported by AIB and the LEO Galway, Network Galway will hold their 2019 Open Evening on Wednesday 23 January at 6.30pm in the Clayton Hotel. All are welcome to attend. 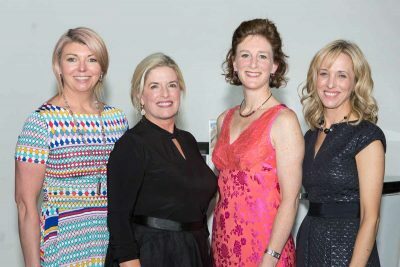 If you would like to join their growing group of tenacious, dynamic and ambitious women in business, check out networkireland.ie/galway for more information.